André ZP (a.k.a. PULSELOOPER) is interested in sequential music since the mid-90’s, when he had a brief experience with trackers in a friend’s 386 PC, and he produces electronic music since the early 200’s. 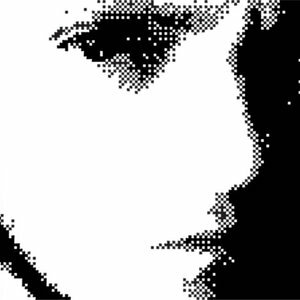 Inspired by the chipmusic world scene, which he had followed for some years, he created in the end of 2008 the project Pulselooper, in which he links 8-bit and 16-bit tones with different influences, from electronic to rock, from pop to breakbeats, using rigorously Nintendo portable videogames: Game Boy and NDS.